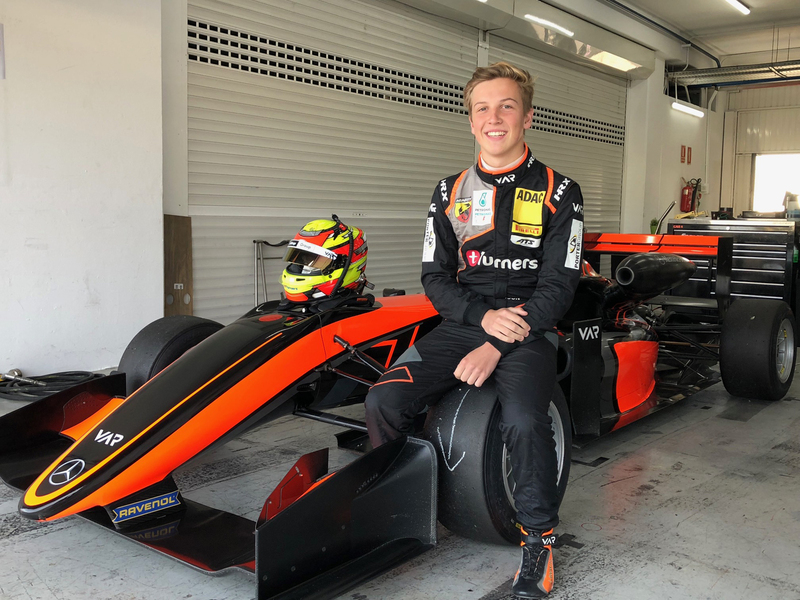 With Lawson, 16, about to make his debut in the New Zealand Toyota Racing Series (TRS), he says the mileage in the F3 car was good seat time before the non-stop five week series begins at home. “Valencia is a great track, very high speed but also plenty of low speed corners. It’s very physical because you don’t get a break at all during the lap, it’s a very busy circuit. So four days of it was pretty draining,” said Lawson. Caption: Liam Lawson recorded the fastest F3 lap time at Valencia in the final week of testing.